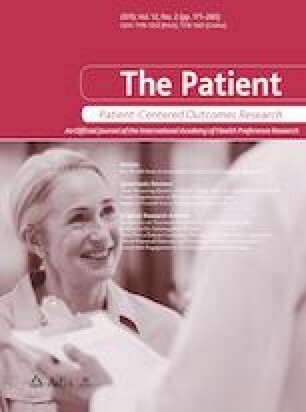 Stated-preference (SP) methods, such as discrete-choice experiments (DCE) and best–worst scaling (BWS), have increasingly been used to measure preferences for attributes of medical interventions. Preference information is commonly characterized using attribute importance. However, attribute importance measures can vary in value and interpretation depending on the method used to elicit preferences, the specific context of the questions, and the approach used to normalize attribute effects. This variation complicates the interpretation of preference results and the comparability of results across subgroups in a sample. This article highlights the potential consequences of ignoring variations in attribute importance measures, and makes the case for reporting more clearly how these measures are obtained and calculated. Transparency in the calculations can clarify what conclusions are supported by the results, and help make more accurate and meaningful comparisons across subsamples. I would like to thank the anonymous reviewers for their many insightful comments and suggestions. Juan Marcos Gonzalez has no conflicts of interest that need to be disclosed.